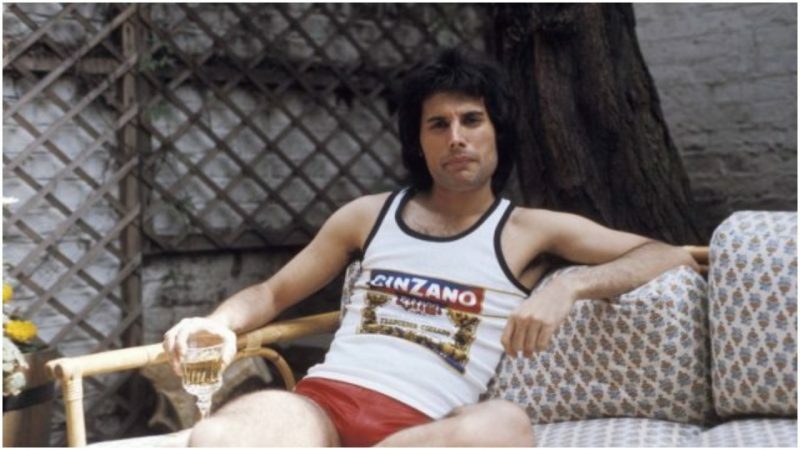 The legendary musician known as Freddie Mercury was born Farrokh Bulsara in Zanzibar (now part of Tanzania) in 1946. The Bulsara family are part of the Zoroastrian faith and Mercury was raised within this tradition. His father was a civil servant for the British Empire, so the family lived in India during the young Freddie’s formative years. 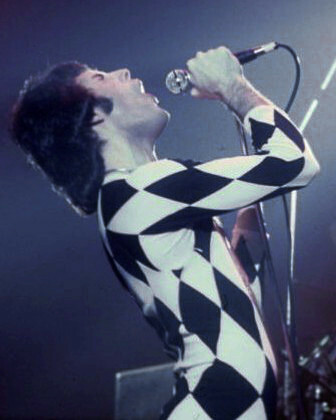 Mercury attended boarding school in India and it was during this time that he learned piano, fell in love with rock ‘n’ roll, got the nickname Freddie and formed his first band. At the age of 17, Mercury and family moved to England during a time of political upheaval in Zanzibar. It was while living in England that he decided to pursue music over everything else, a decision that would lead to the creation of one of the greatest rock bands of all time. 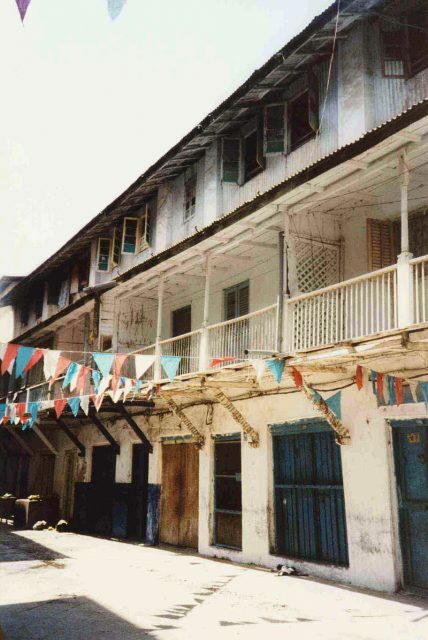 The house in Zanzibar where Mercury lived in his early years. Zoroastrianism is the oldest monotheistic religion in the world and its prophet Zarathustra was the first to introduce to theology the concepts of heaven and hell, and the struggle between good and evil. Zoroastrianism was the official religion of the Persian Empire and as the Empire spread, so did the teachings of Zarathustra. In fact, Christianity, Judaism and Islam are all influenced by the ideas of this old religion. 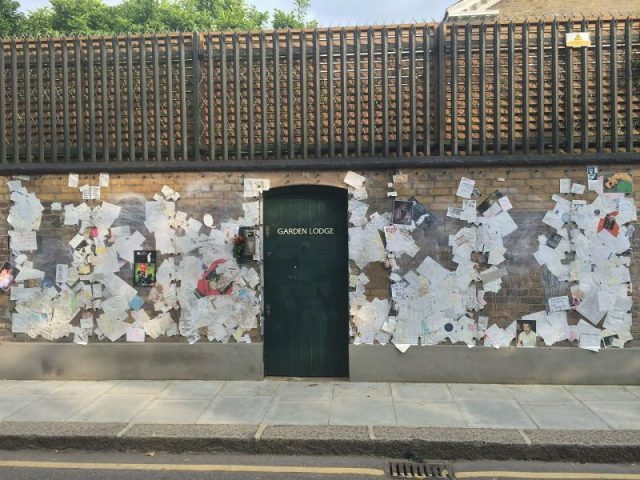 Although these days Zoroastrianism is seen as a minor religion, its teachings have inspired many scholars and artists throughout the centuries, including Freddie Mercury. 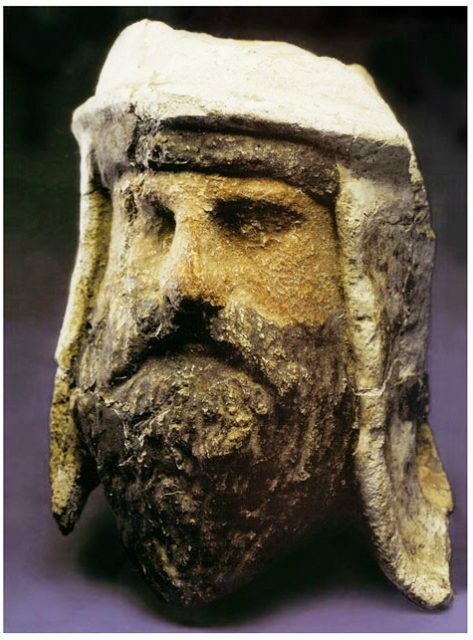 Painted clay and alabaster head of a Zoroastrian priest wearing a distinctive Bactrian-style headdress, Takhti-Sangin, Tajikistan, Greco-Bactrian Kingdom, 3rd–2nd century BC. Mercury may not have actively practiced Zoroastrianism, but it certainly played a role in his determination and outlook on life. The religion is also known for its motto ‘Good thoughts, Good Words, Good Deeds.’ It teaches sharing, generosity and kindness as part of its doctrine and Mercury was known to be all of those things. He was an extravagant spender, not just on material goods and parties, but he also privately gave large sums of money to charities and was known to lavish gifts on friends and to help those close to him. Some critics during Mercury’s lifetime accused him of ignoring his heritage. Looking back on the debate, it seems that there may have been a misunderstanding of what it means to be Persian. In response to those critics, Mercury is famously quoted as saying “I’ll always walk around like a Persian popinjay and no one’s going to stop me, honey!”. 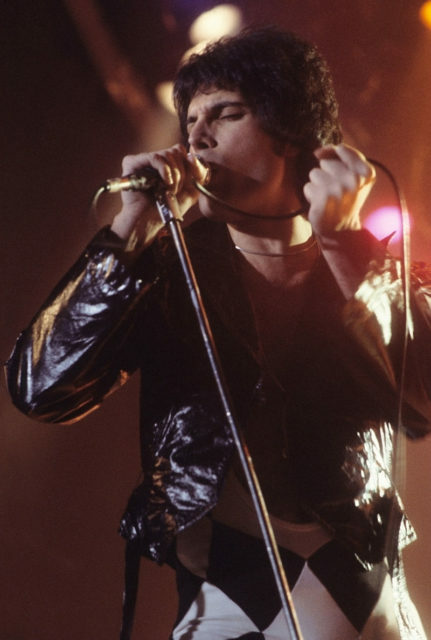 Freddie Mercury died of complications due to AIDS on November 24, 1991 at the age of 45. The funeral was a private affair attended by family and close friends. The ceremony was presided over by two Zoroastrian priests and Mercury was cremated in accordance with modern Zoroastrian tradition.